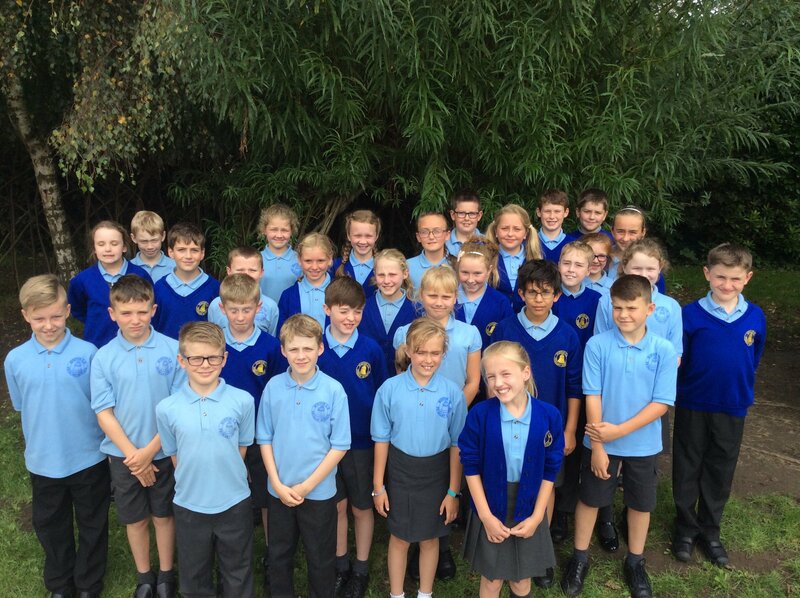 Welcome to Year 6! Our pages will be populated as the term progresses. Keep your eye on our Twitter feed also for news and updates. Happy New Year – here’s to a healthy and happy 2017.